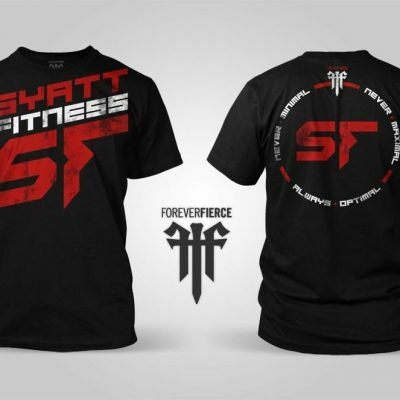 This, the new Syatt Fitness t-shirt, is a symbol of my respect and dedication to you. My foremost goal is to provide only the highest quality information and help you achieve your ultimate goals. 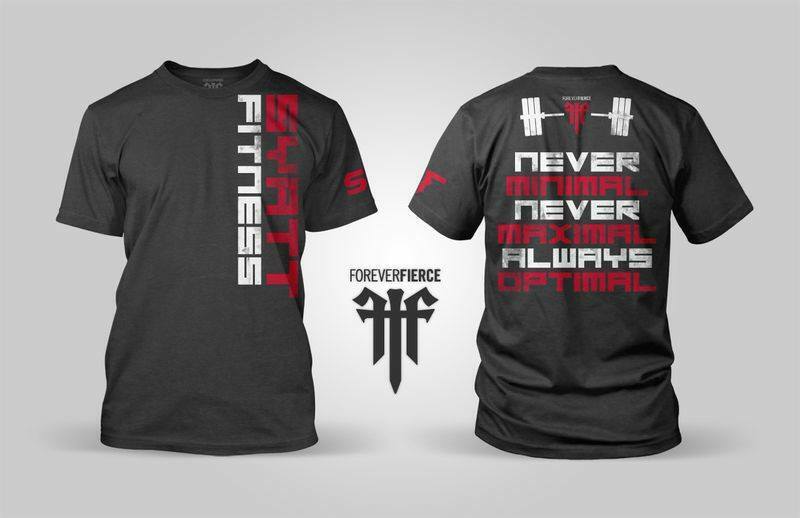 Support the cause and proudly represent Syatt Fitness!